But despite the growing number of youth actively seeking employment, 1.5 million young people are currently unable to secure a job. 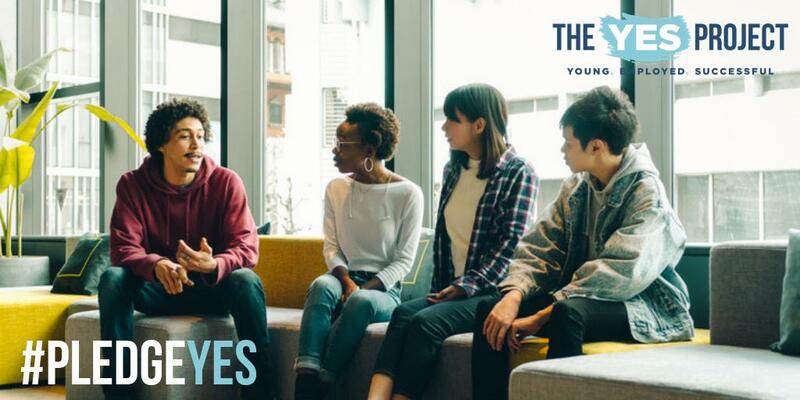 The YES Project is a national initiative launched by America’s Promise Alliance that brings together youth, employers, and a diverse network of stakeholders and advocates working to support and grow our youth workforce — with the goal of achieving full employment for young people aged 16 to 24 by 2030. If we hope to achieve this goal, we all have a responsibility that every young person is ready, connected, and supported. to enter the workforce with confidence. Making sure young people have the skills they need to succeed in the workforce starts before they submit their first application, and requires exposure to a wide range of career paths as well as guidance from members of their community. to the networks, relationships, and resources needed to access new opportunities. When youth are connected, they are actively engaged and directed to knowledge, resources, and opportunities. This does not require cultivating a personal relationship with youth. Adults can serve as critical bridges to opportunities without strong personal ties. with coaching, access to information, as well as affirming and healthy work environments. It’s not enough to find where to work—young people also need guidance learning how to make the best impact both for their employer and themselves. 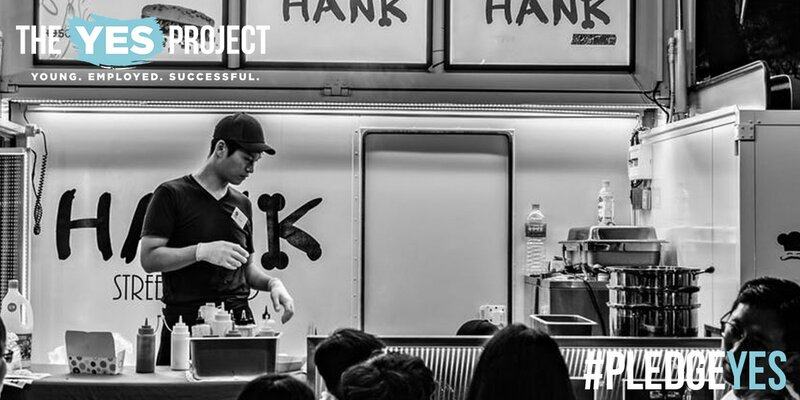 Young people thrive when supported within their communities— and employment can play a large role in their success. 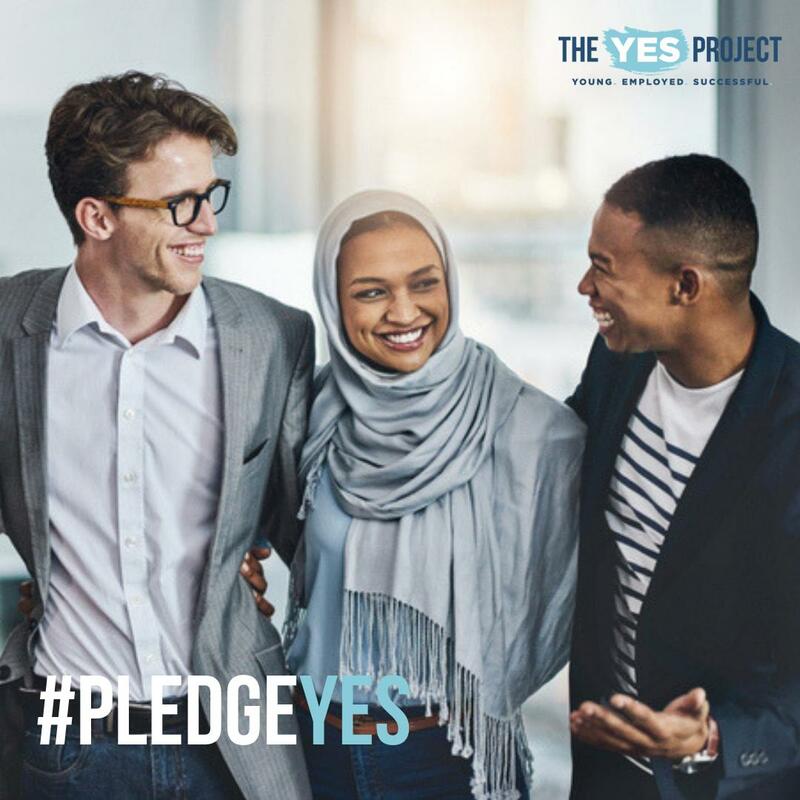 I #PledgeYES to do my part to ensure young people are ready to enter the workforce with confidence; connected to the networks, relationships, and resources needed to access new opportunities; and supported with the training, coaching, and skills needed to excel. Provide support to young people after employment. Thanks for taking the pledge! Help spread the word. Four Opportunity Youth Forum Communities were selected to join the YES Project’s Action Roundtable cohort. Action Roundtables consist of communities working to improve youth employment outcomes by convening diverse stakeholders and moving them towards action. Cohort members contribute to existing youth employment systems, assist with youth job placement, and/or create pathways for youth employment. Learnings from our Action Roundtable cohort will inform the actions communities across the country can take to increase youth employment. Austin’s Opportunity Youth Collaborative focuses on four priority populations: parenting youth, current or former foster youth, court-involved youth, and young men of color. Thrive Chicago recently created an Opportunity Youth Data and Research Project to pioneer a new model for linking research and practice to help address the issues of disconnected youth. Capital Workforce Partners helps individuals overcome barriers to employment and closes the gap between skills and business hiring needs. Ancestral Lands Hopi Program (Hopi Reservation in AZ) focuses on the Hopi community’s most at-risk youth between the ages of 14 to 26 who are not actively engaged in school or in the workforce. Learn more about the national initiative, and #PledgeYes to helping achieve full employment for young people by 2030 at https://t.co/DNOHiHESWi. And be sure to watch the lead video, which features #YearUp students interning at @CapitalOne, @OneCarlyle, & @MAXIMUS_news. @YearUp_NCR @CapitalOne @OneCarlyle @MAXIMUSnews Check out the video here: https://t.co/7VHJ02aHJS and #PledgeYES to be a champion for youth employment! The YES Project is possible thanks to the generous support of Citi Foundation and State Farm. The Steering Commitee for the YES Project can be found here.